D.P. 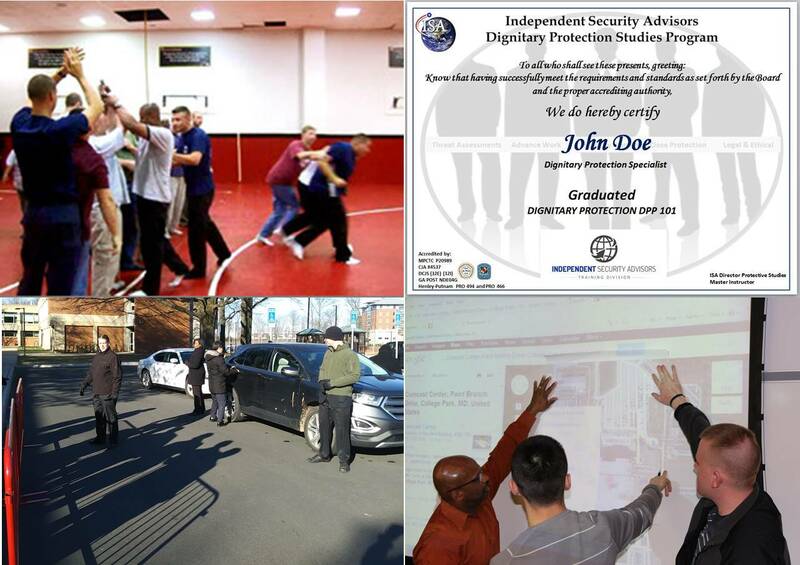 Protection Agency is scheduled to enter the Georgia market in Mid 2019 and will provide world-class security and executive protection services with a hand-picked team of professionals. This course is part of D.P. 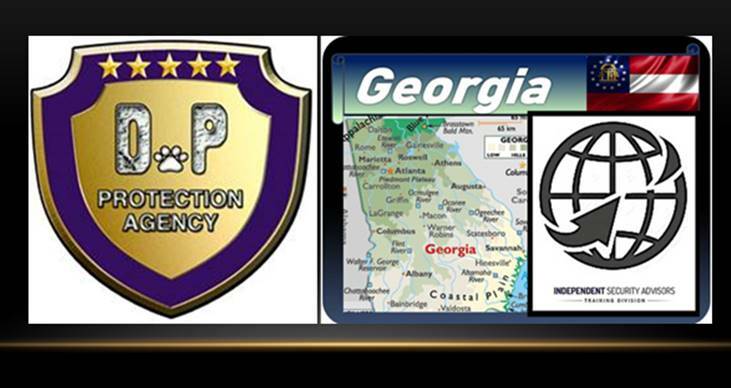 Protection Agency’s expansion into Georgia and is intended to assist with recruiting efforts and the establishment of a team of well-trained agents to serve D.P. clients. This course is approved for law enforcement by Georgia POST. Additional accreditations and certifications apply or are available, review the syllabus for more information.